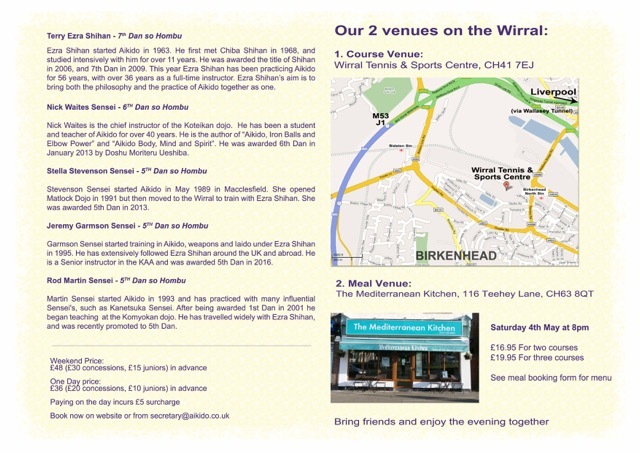 Please find attached details of our 20th anniversary course to be held on the 4th and 5th May. 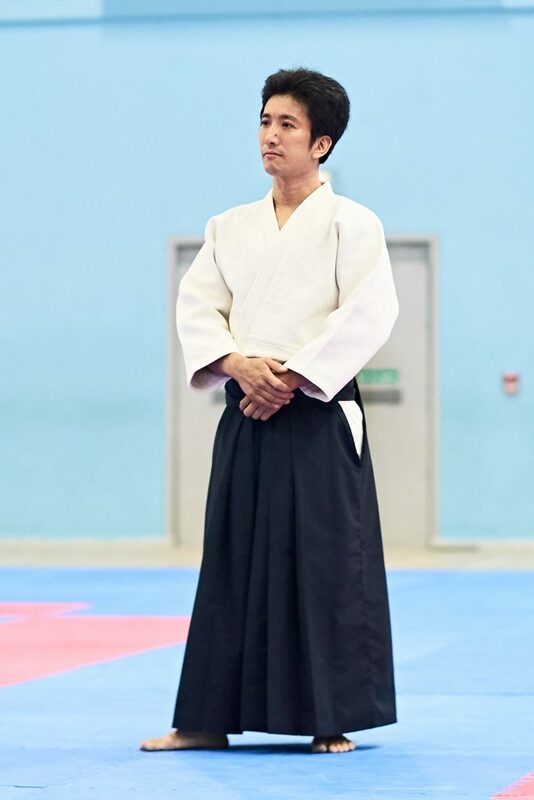 The Kanetsuka family announces with great sadness the loss of Minoru Kanetsuka. 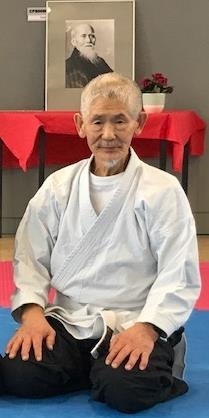 He passed away peacefully on Friday 8th March 2019. 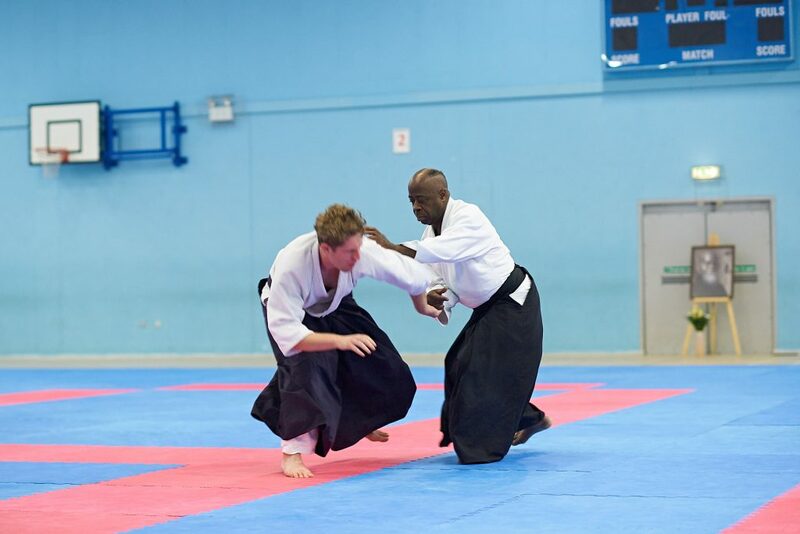 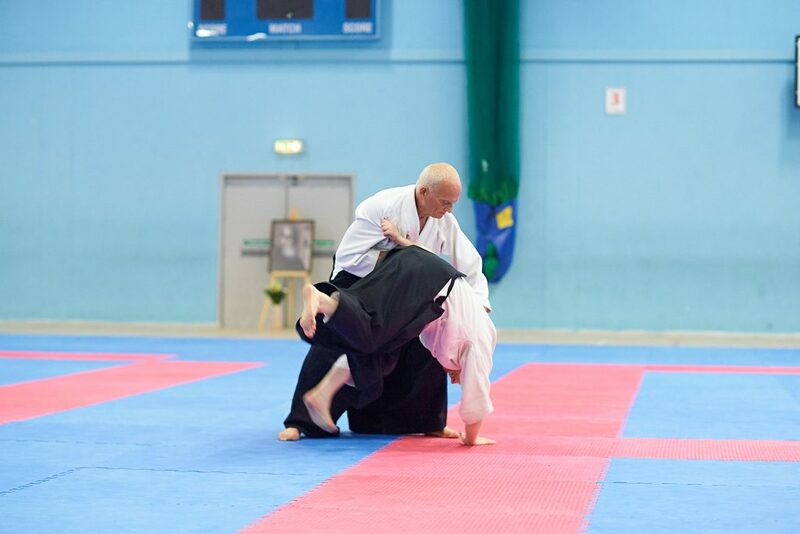 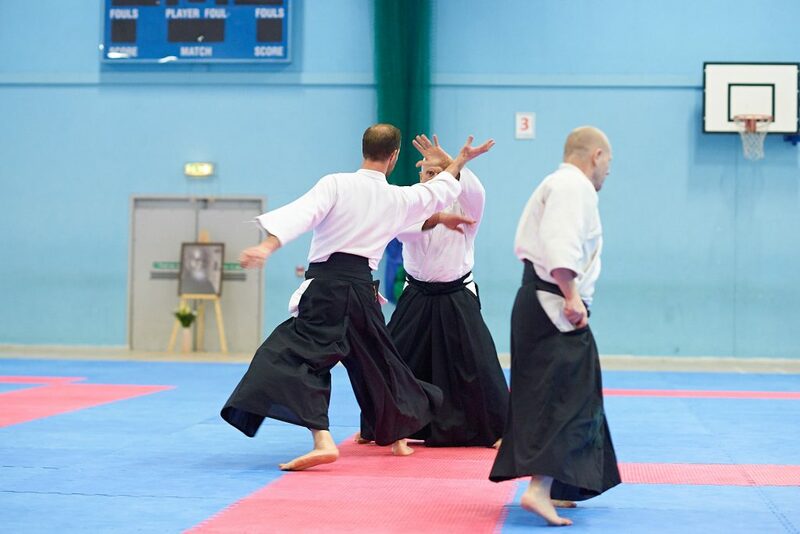 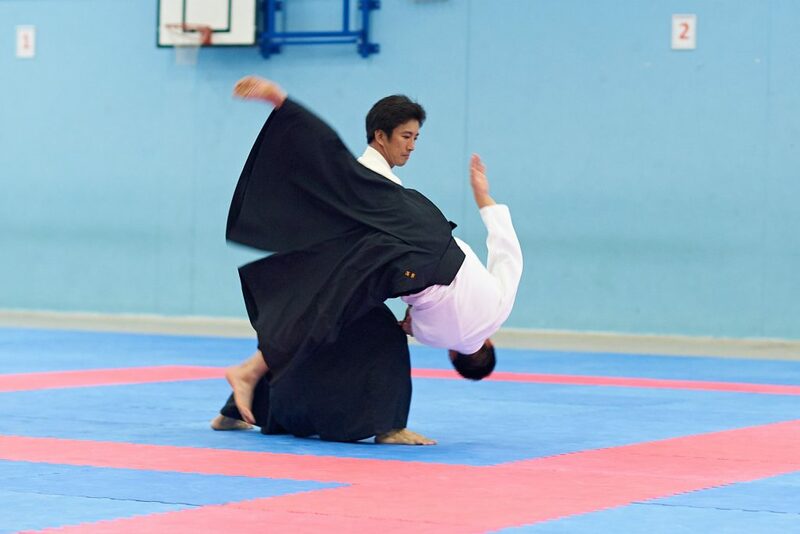 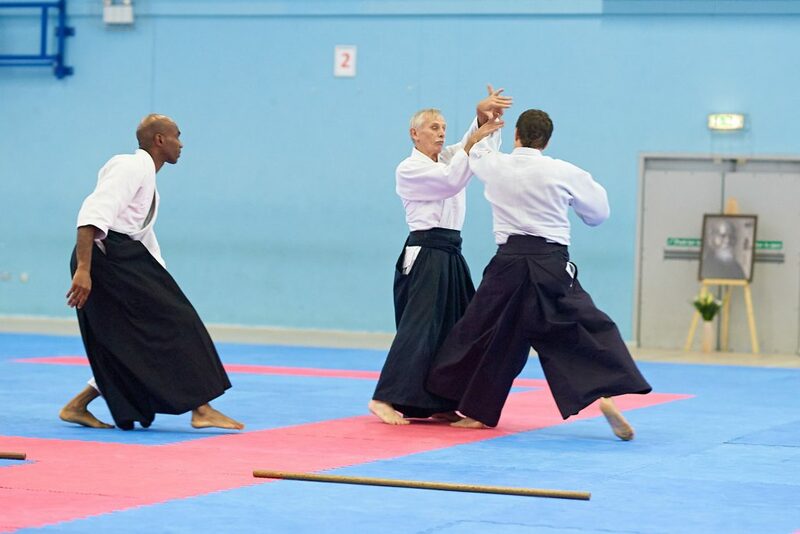 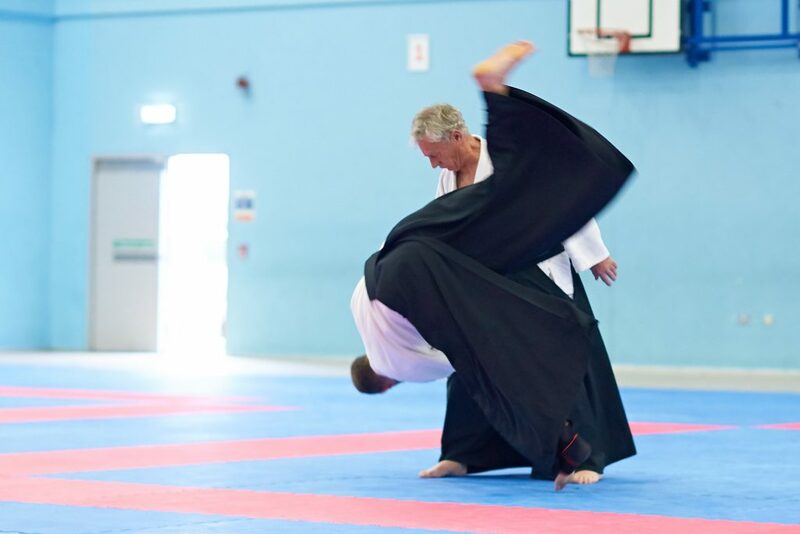 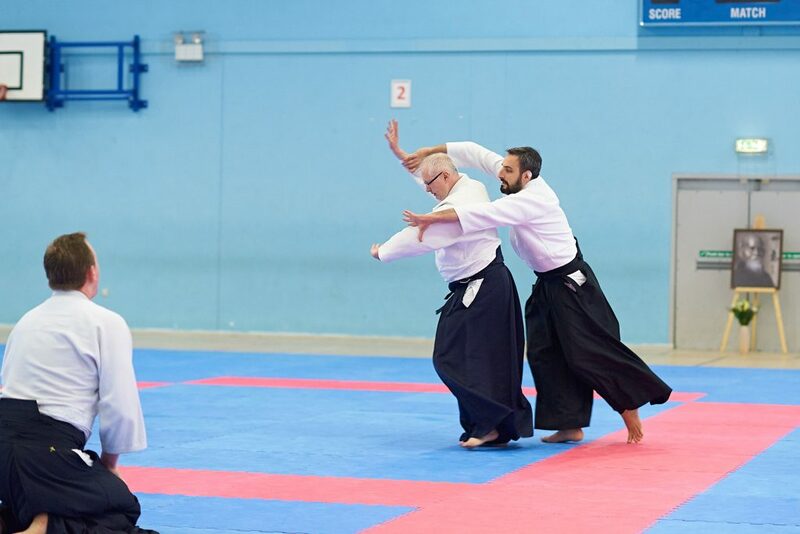 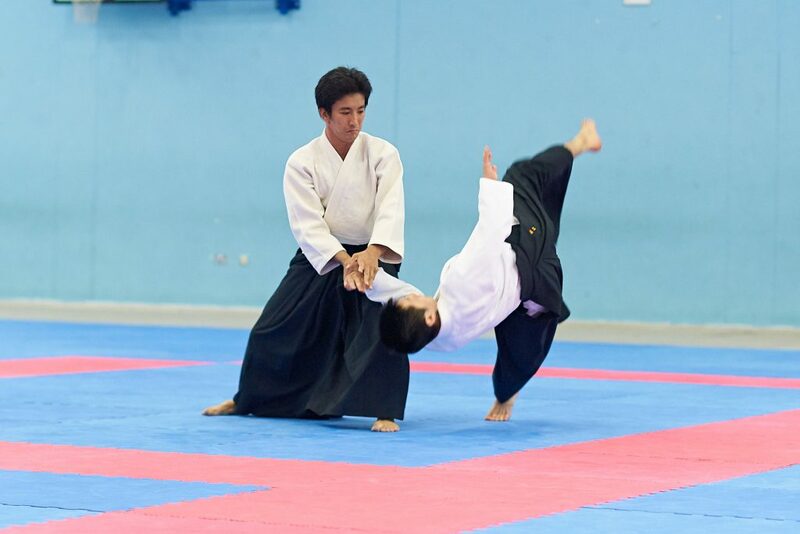 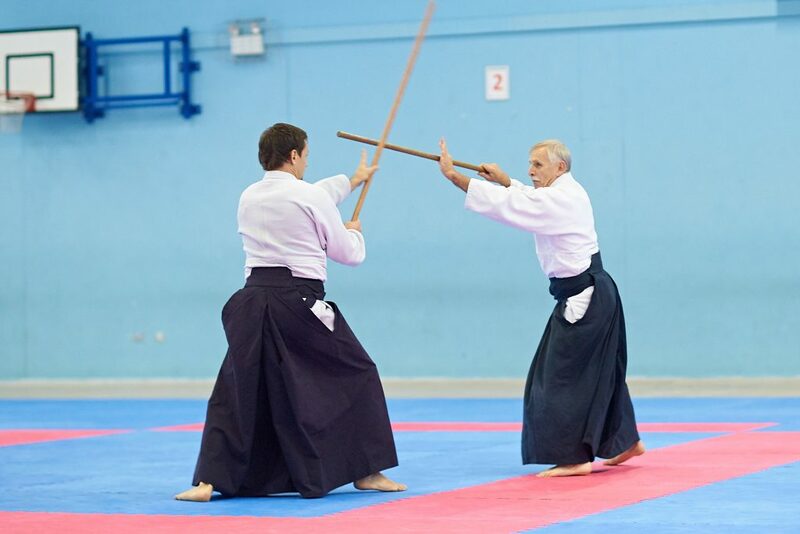 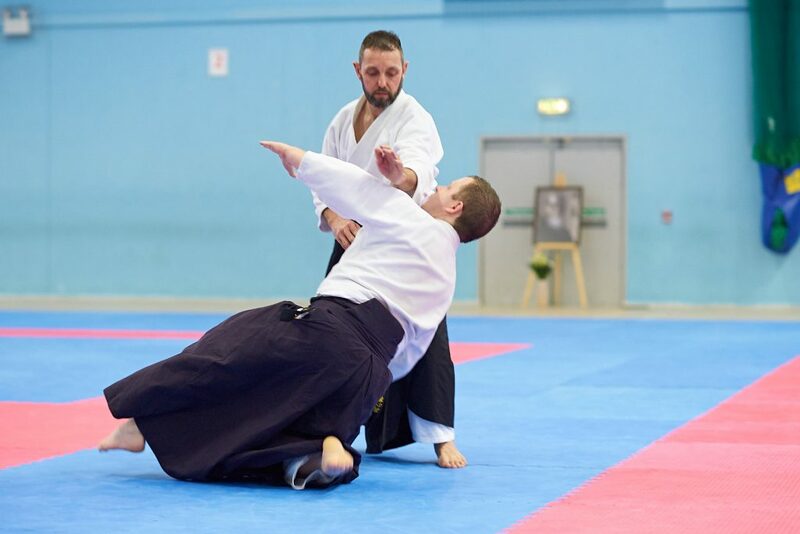 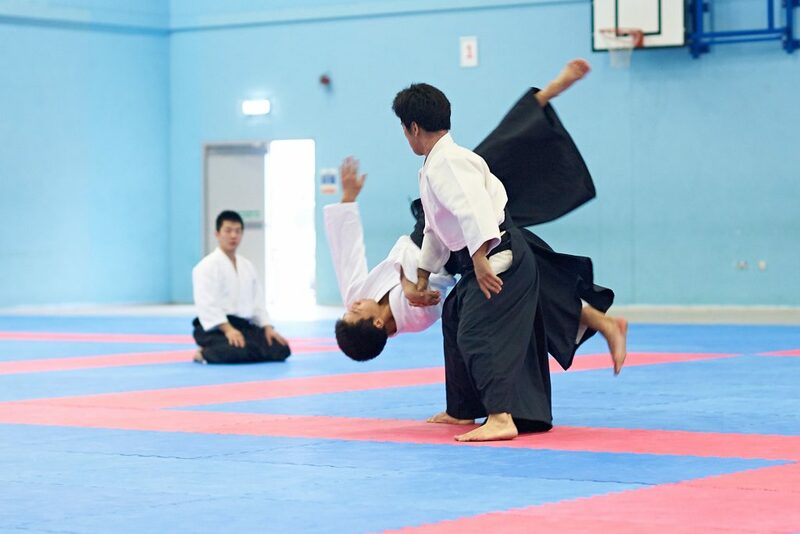 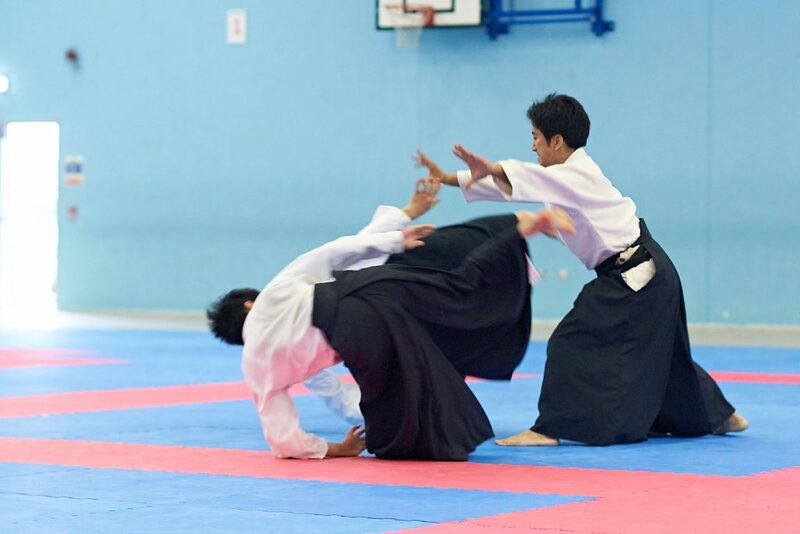 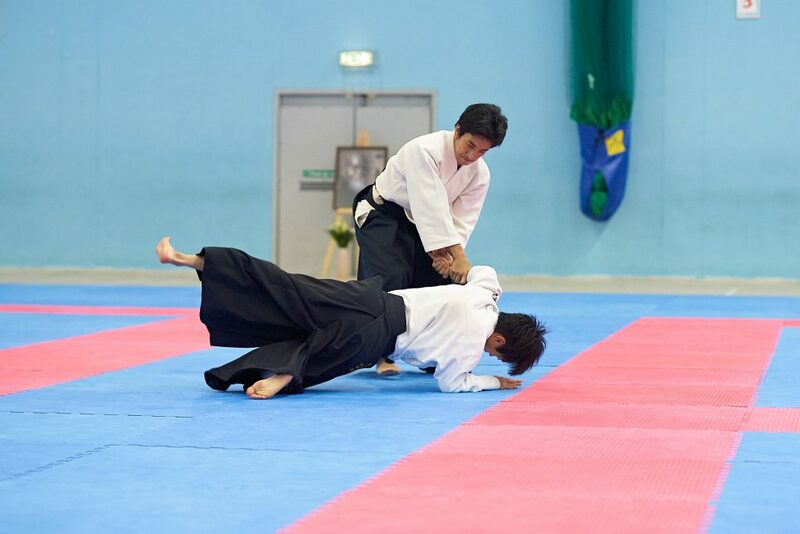 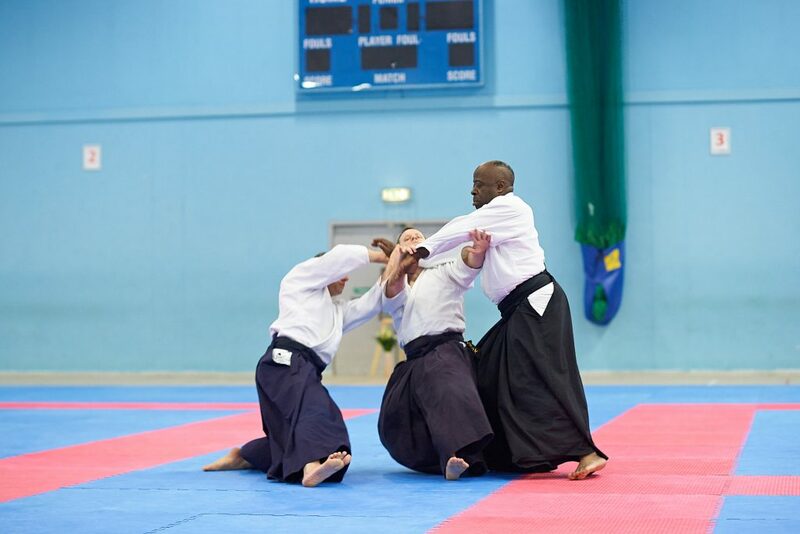 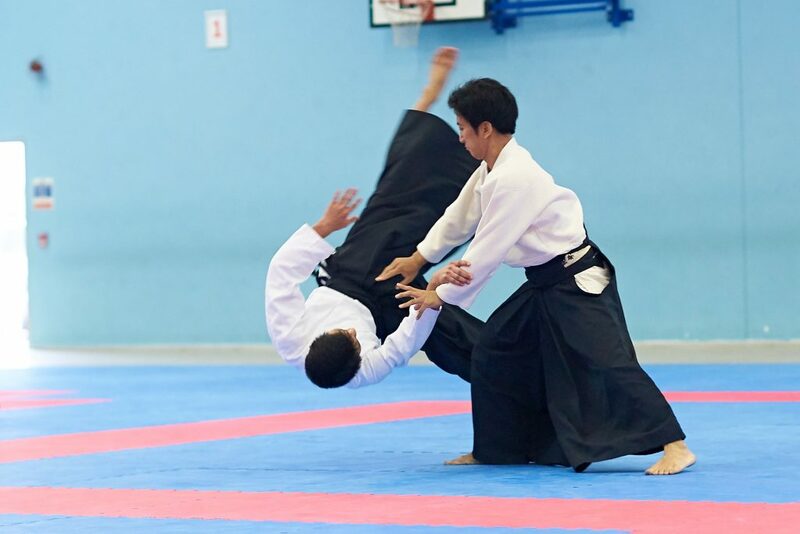 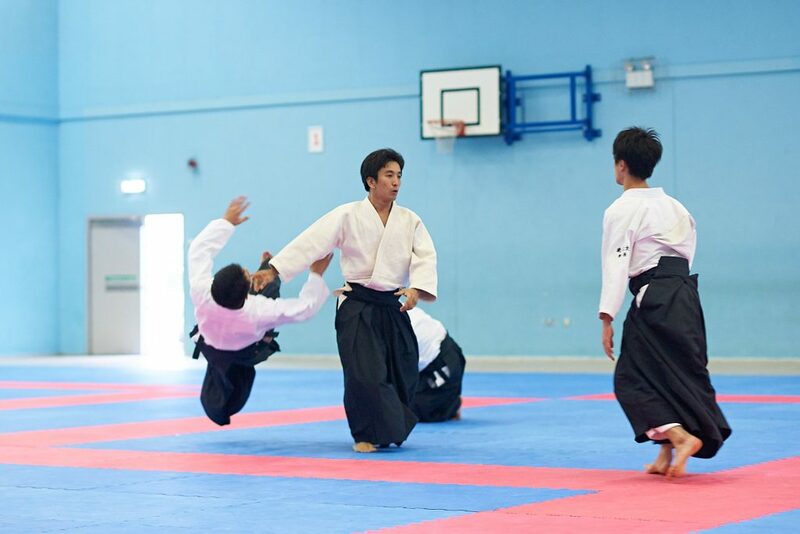 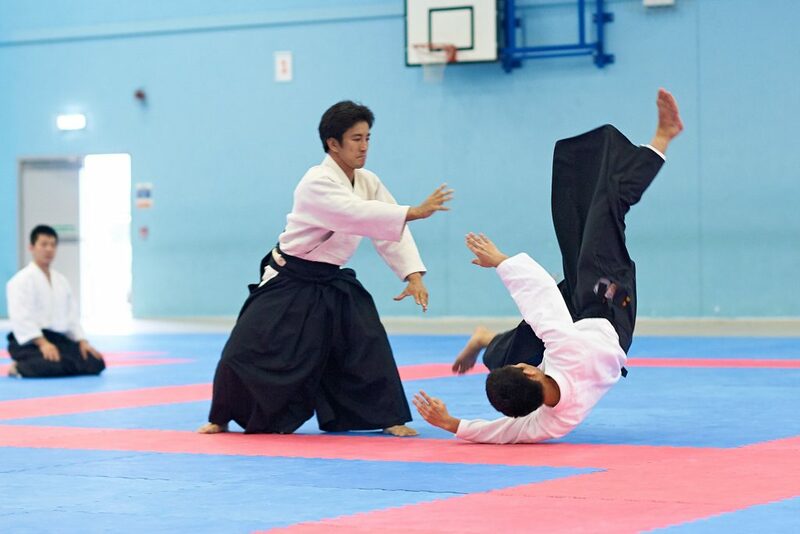 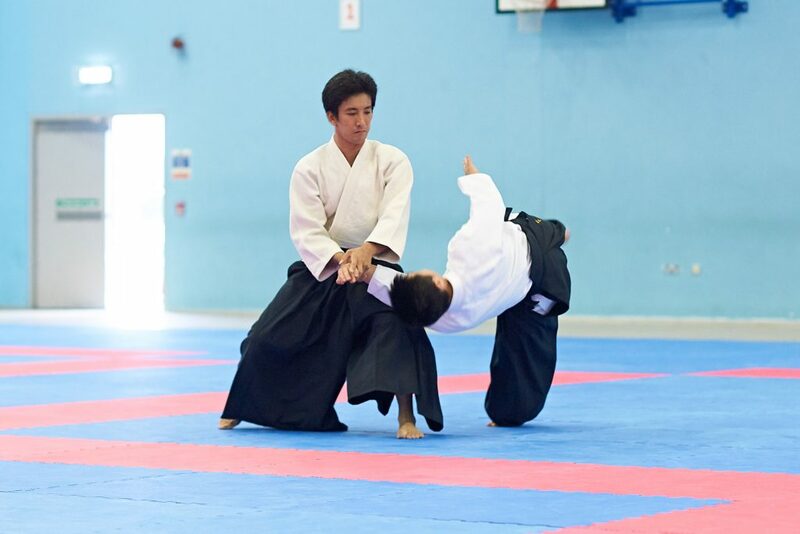 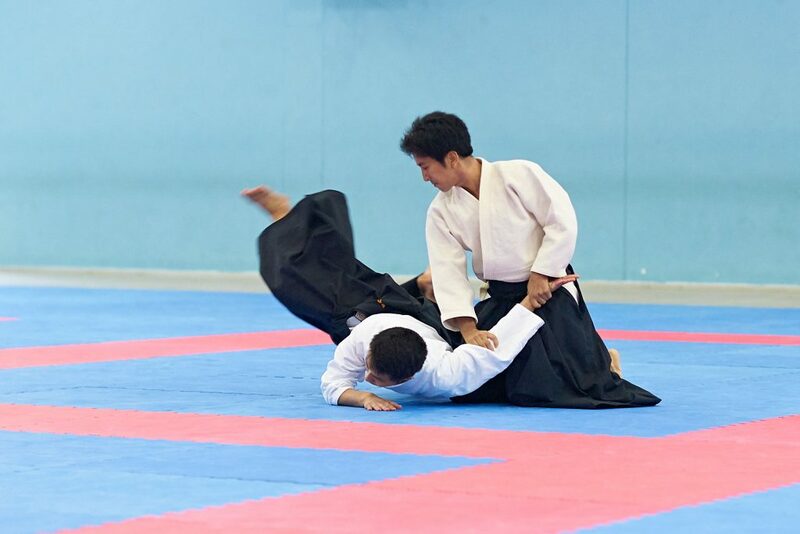 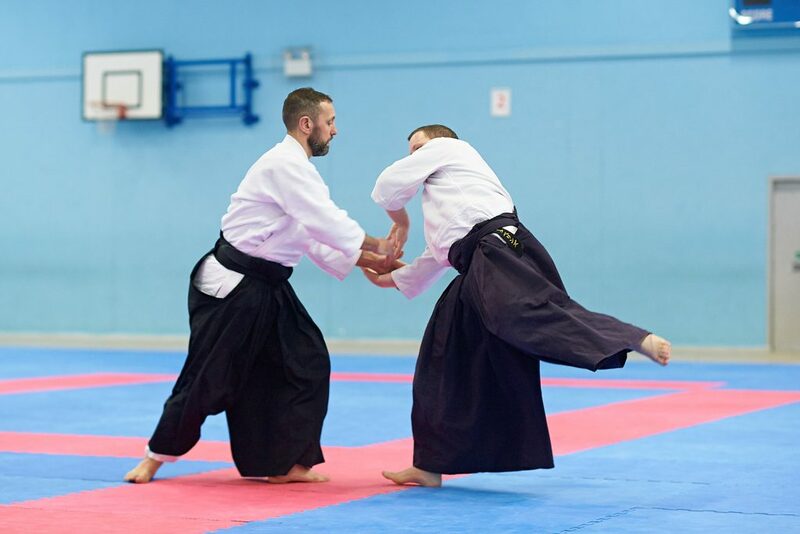 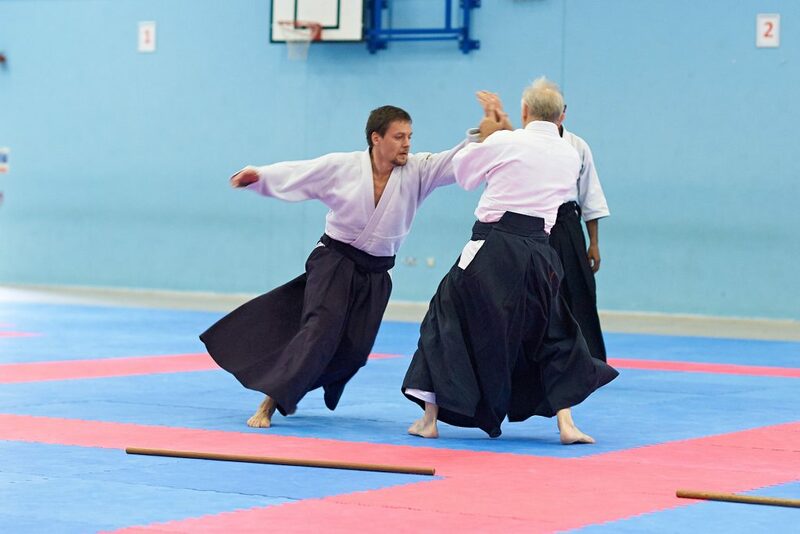 The family will be working with the BAF to make arrangements for a memorial service/celebration of life for anyone in the Aikido community wishing to pay their respects, the details of which will be announced once they are finalised. 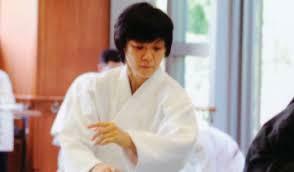 We ask that the privacy of the Kanetsuka family is respected at this sensitive time. 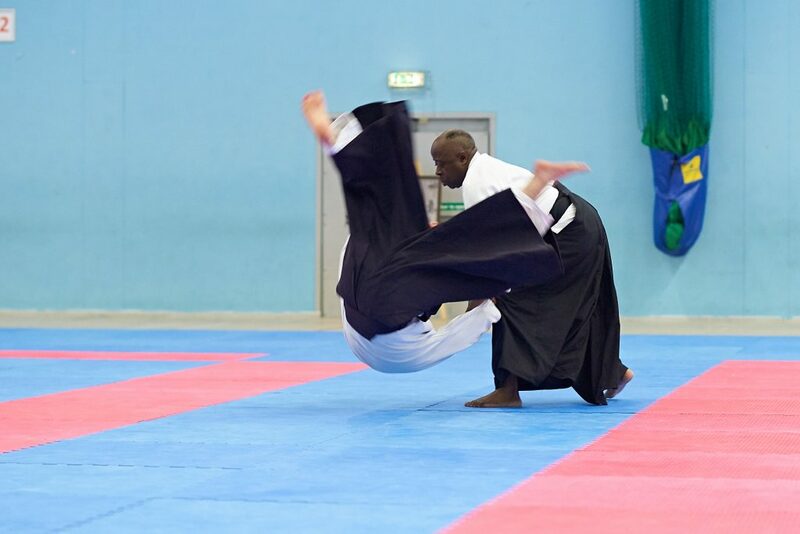 For further details www.manchesteraikido.com or see the flyers here & here. 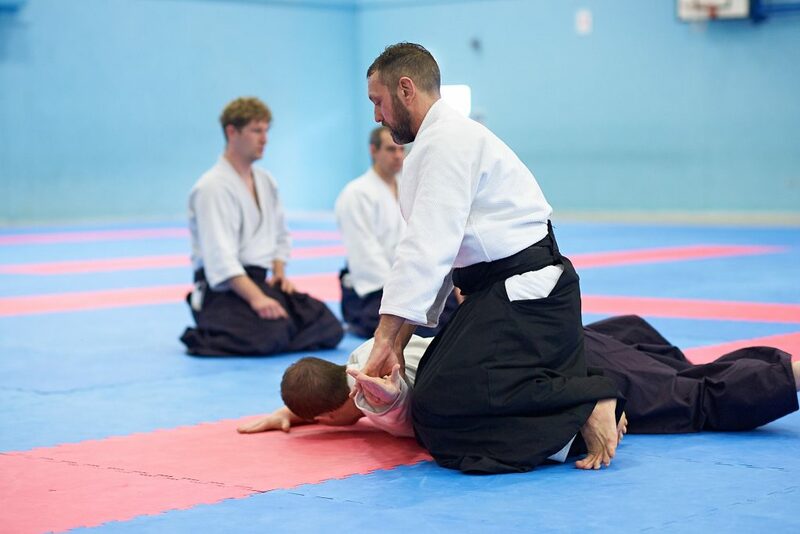 A selection of photographs taken at the Embukai at the end of the seminar with Hombu Dojo-cho in October 2018. 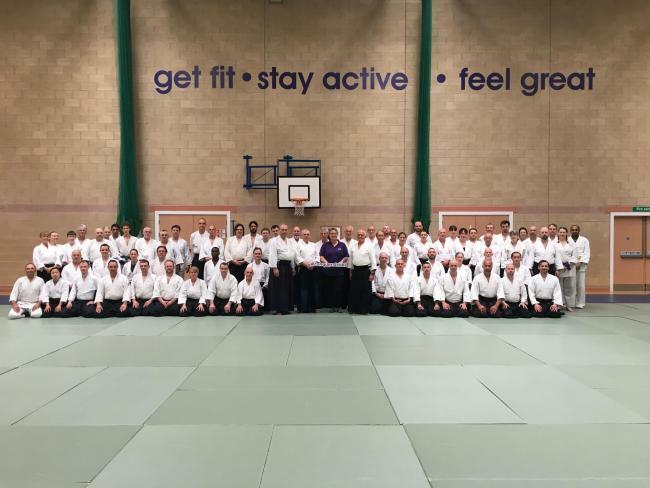 This years seminar was brilliant, as always, but also raised £650 for the Stroke Association. 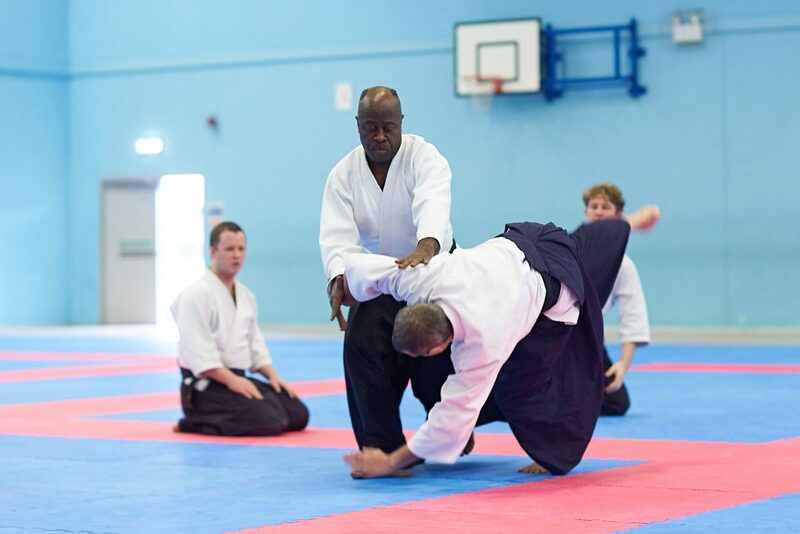 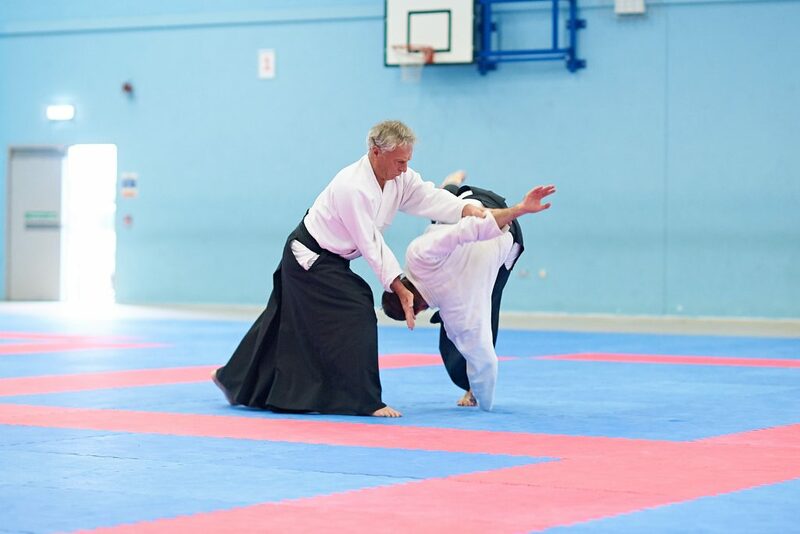 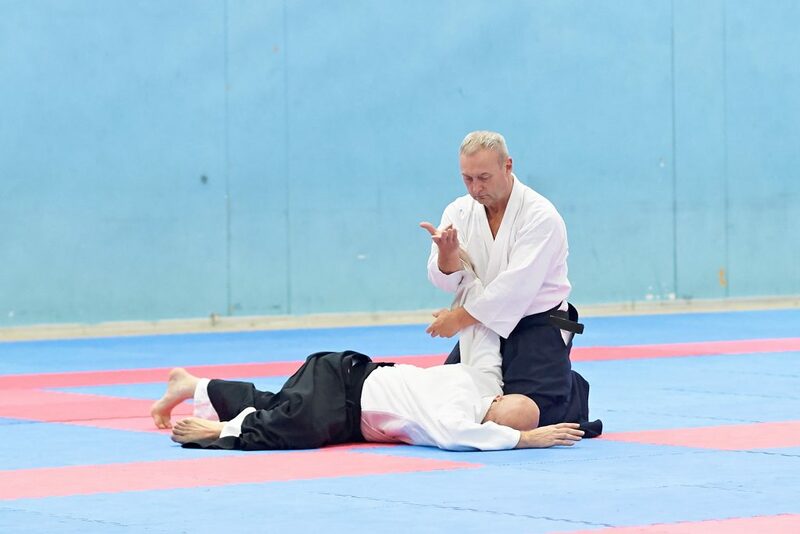 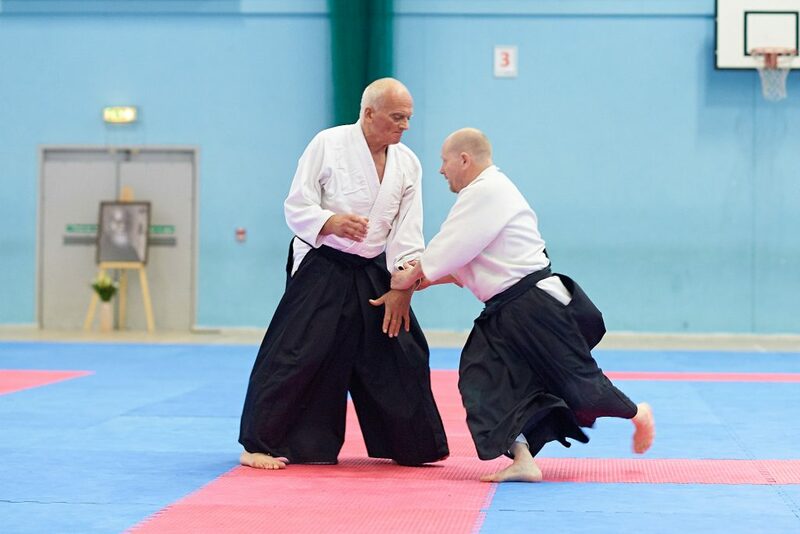 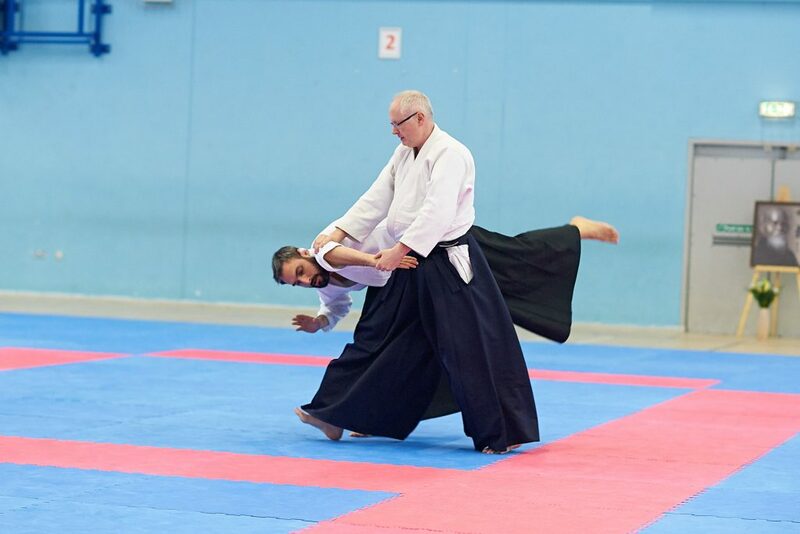 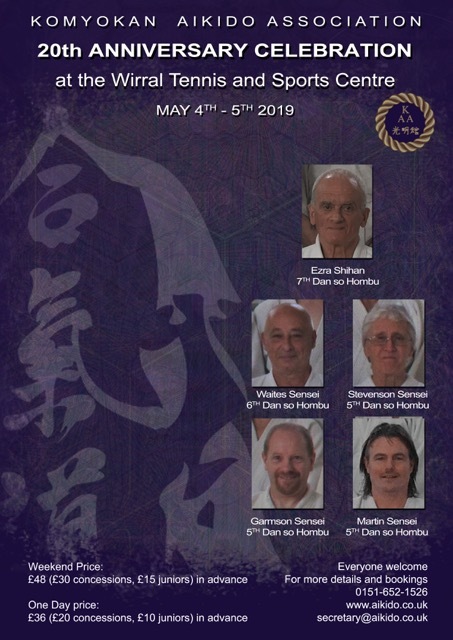 2018 is the 50th anniversary of the Aikikai of Great Britain/British Aikido Federation and to celebrate this milestone, I am pleased and proud to announce that we have arranged a course with Hombu dojo-cho, Ueshiba Mitsuteru sensei over the weekend of 19-21 October 2018. 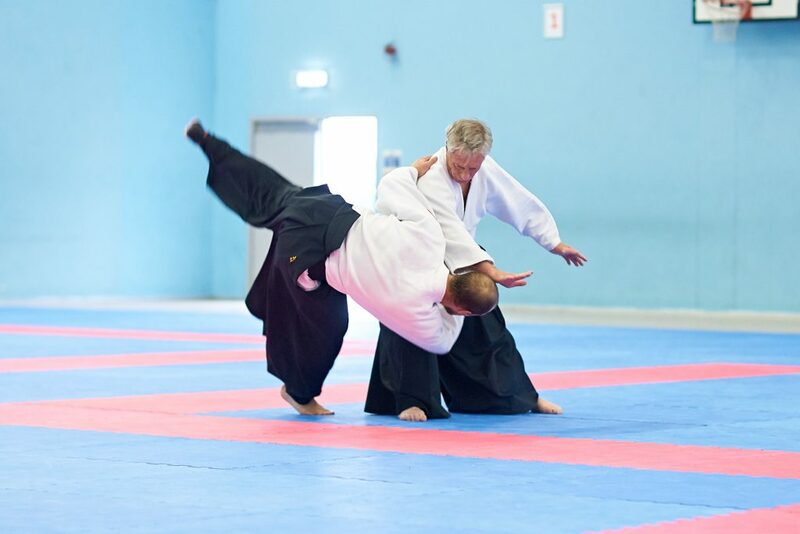 The course will be held at the Leigh Sports Village Centre, Leigh, Manchester. 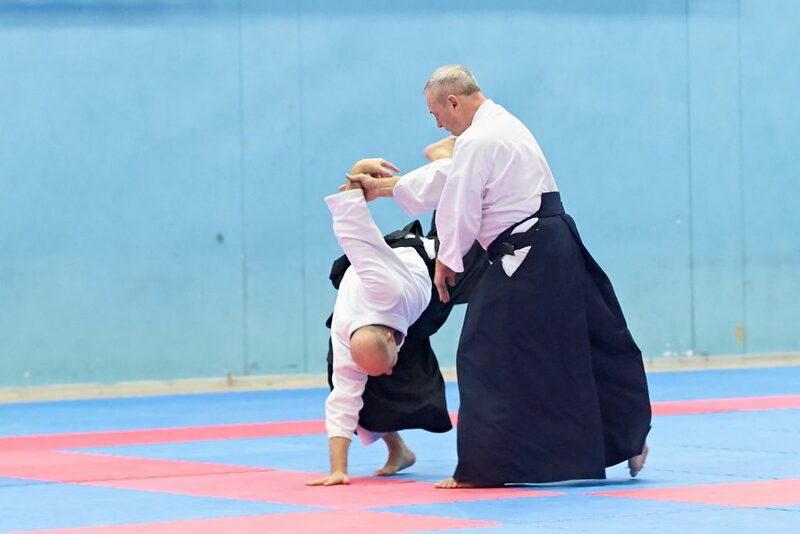 Further details will be available in the near future but we hope to end the seminar with short demonstrations by each of the JAC organisations. 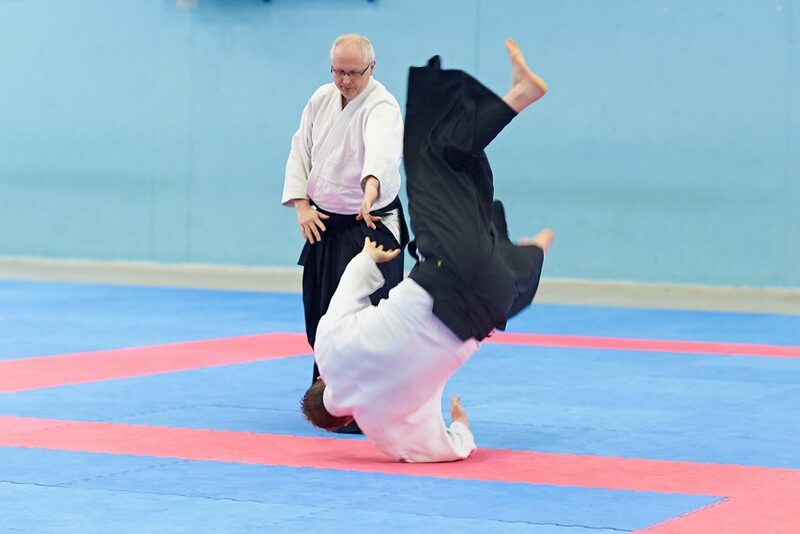 The weekend will conclude with a demonstration by Waka sensei. 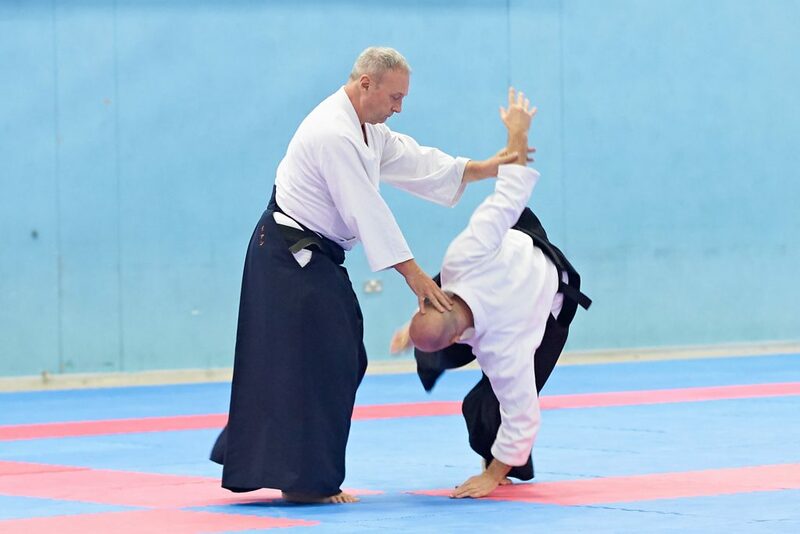 On behalf of the British Aikido Federation National Committee.